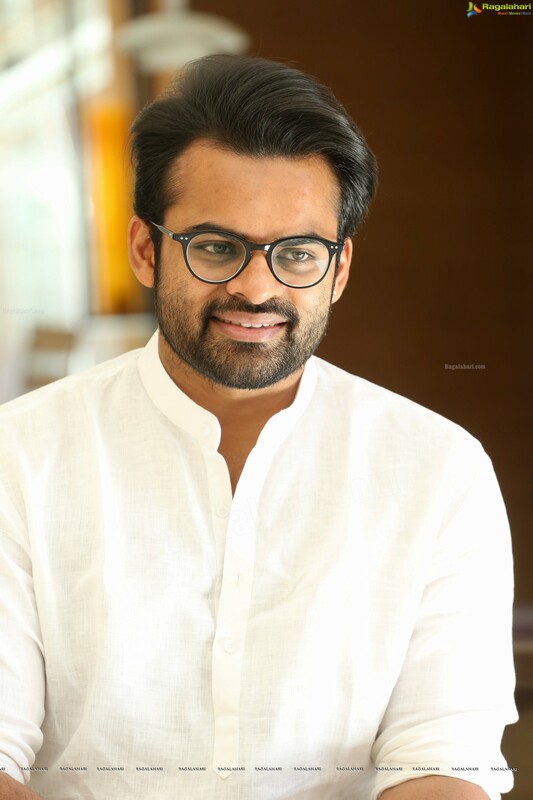 Sai Dharam Tej has not had a successful film from a long time. Presently he is working in a film titled Chitralahari. This is a romantic entertainer and, has Nivetha Pethuraj and Kalyani Priyadarshan as its leading women. This film has to work for Sai Dharam to be in top league. Meanwhile Sai Dharam is heavily impressed by Ranveer Singh starrer Gully Boy. The film is a huge hit and Sai Dharam is looking at staring in the remake of this film. He feels that he can do full justice to this role. We will have to wait and see if this remake will happen.